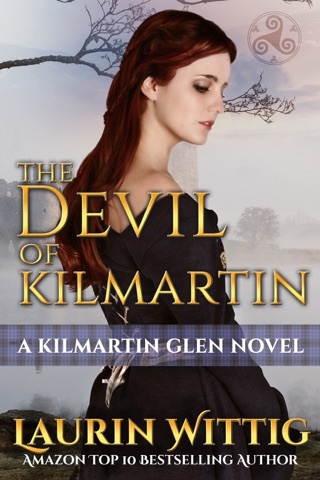 Award-winning author, Laurin Wittig, revisits the world of her debut novel, The Devil of Kilmartin, in this sweeping love story set in the Scottish Highlands. 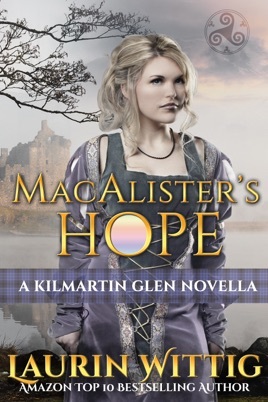 A “follow-up” character exploration story, MacAlister’s Hope is the story of Fia MacLachlan, first met in The Devil of Kilmartin. I’ve yet to read that particular title, and have purchased it to read at the first free opportunity. Fia was an orphan child, yet skilled with healing and herbs. Taken in and raised with love and kindness, Fia has made a life for herself, and has grown and thrived in her role as healer. But, the early years took a toll: never fully confident in her skills, or believing her own worth, she is content to serve as “second’ to Elena, the woman who with her husband, raised her. 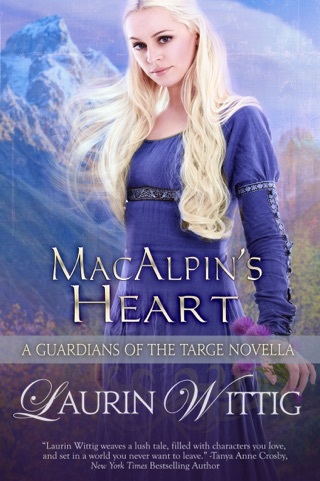 When the MacAlister’s come searching for a healer, namely Elena, her advanced pregnancy preclude her traveling, and Fia is sent in her place. The man sent to fetch the healer is Kieron, who has never forgotten the sage advice given years ago by an orphan waif. Not only did Fia’s advice to Kieron help him through a difficult time pushing him to use not just his fists but his wits. Now grown, a trusted warrior for the clan and advisor to the chieftan, Kieron has never forgotten Fia, and his interest is renewed. A wonderful short, perfect for a quick read, I can’t wait to grab the first in the story to meet Fia and Kieron as children. I received an eBook copy of the title from the author for purpose of honest review. I was not compensated for this review: all conclusion are my own responsibility.